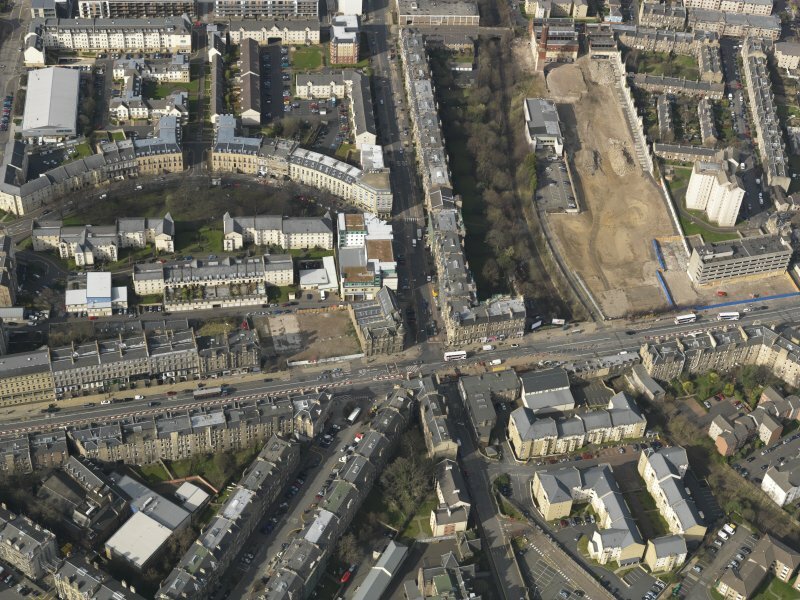 Oblique aerial view centred on McDonald Road, taken from the W.
Oblique aerial view centred on McDonald Road, taken from the E.
Oblique aerial view centred on part of Leith Walk with the site of the tram and bus depot adjacent, taken from the NE. 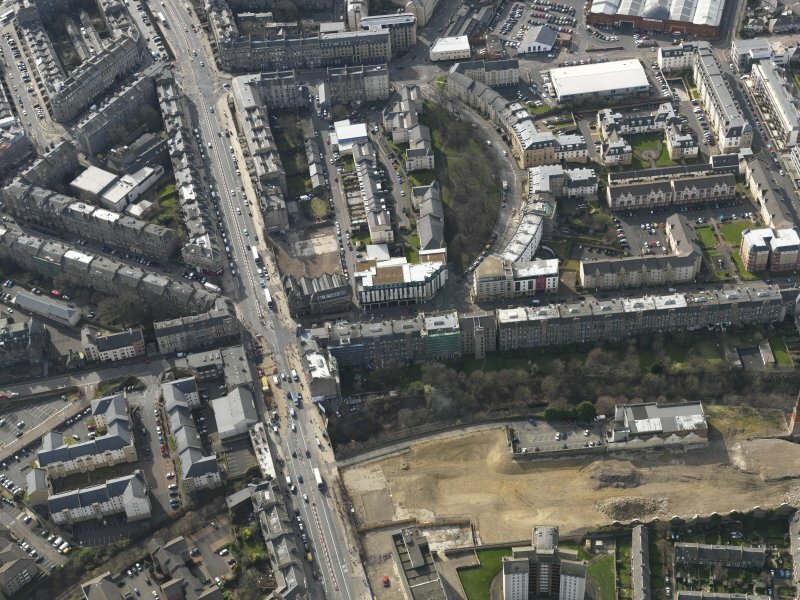 Oblique aerial view centred on Leith Walk with the site of the former tram and bus depot adjacent, taken from the SE. 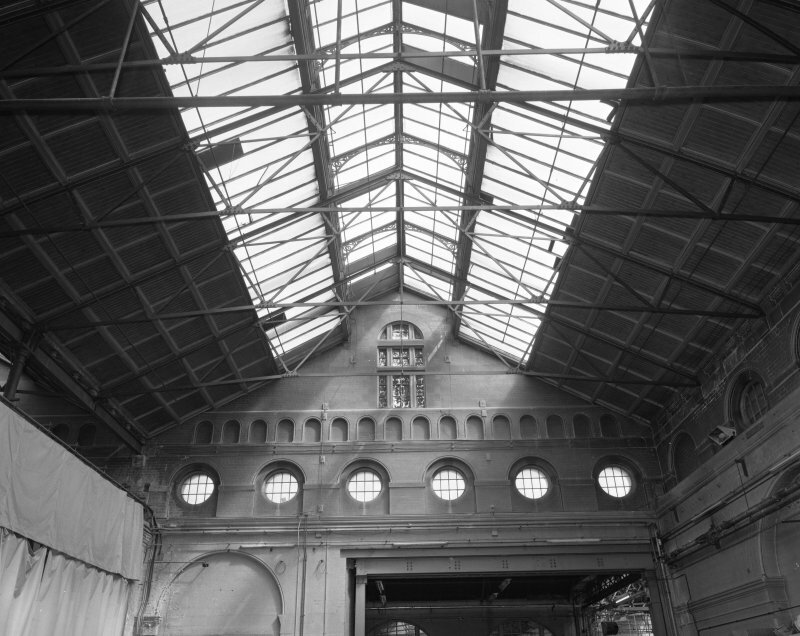 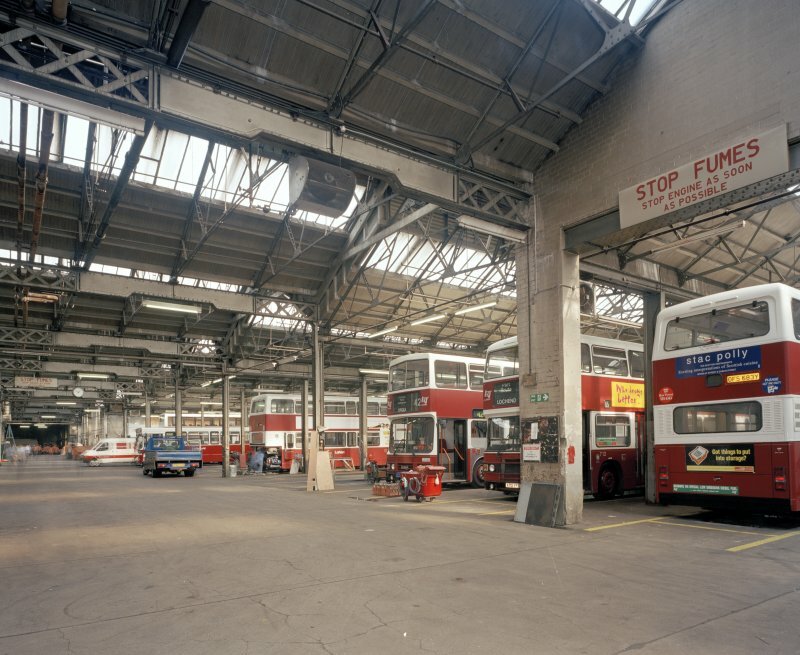 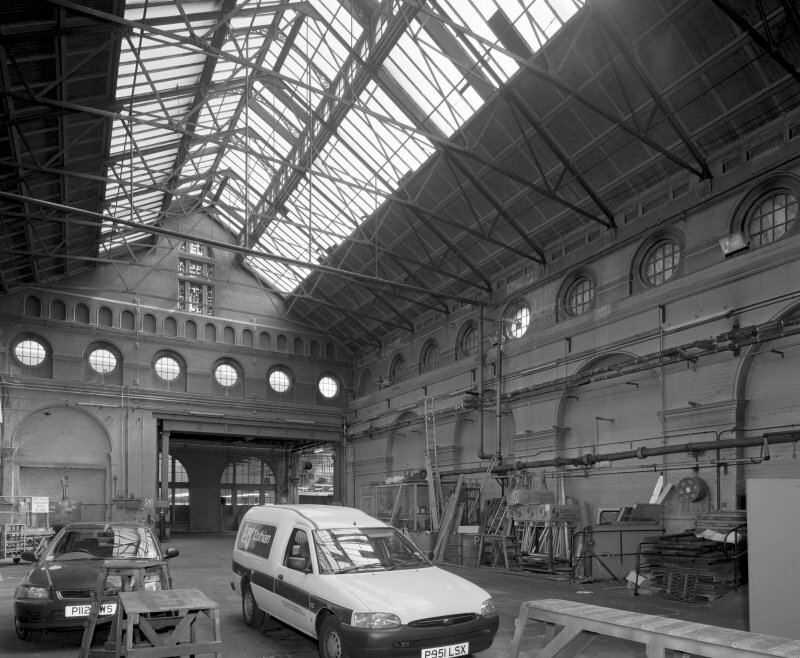 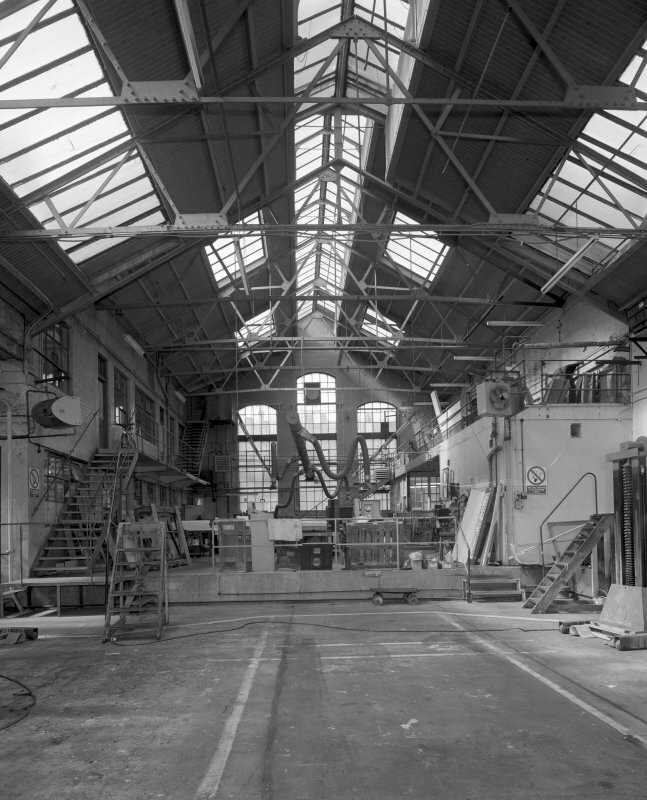 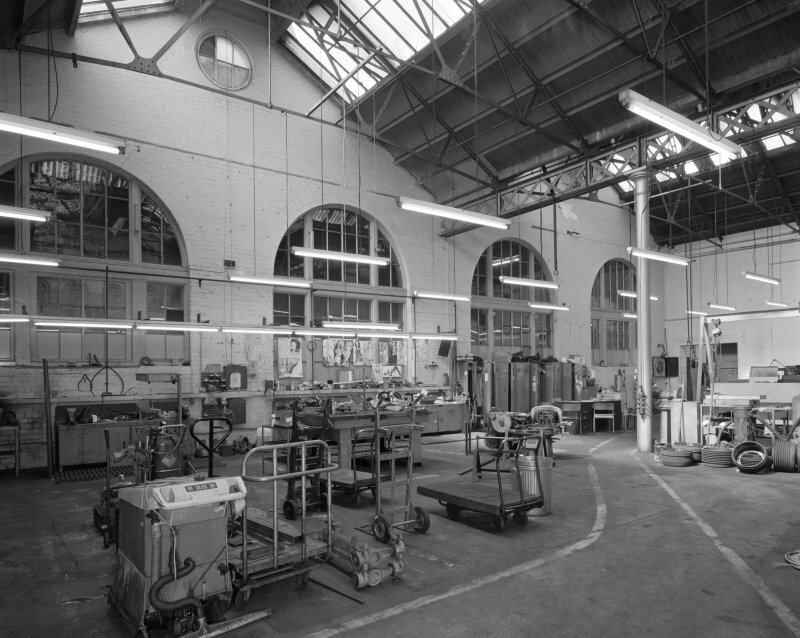 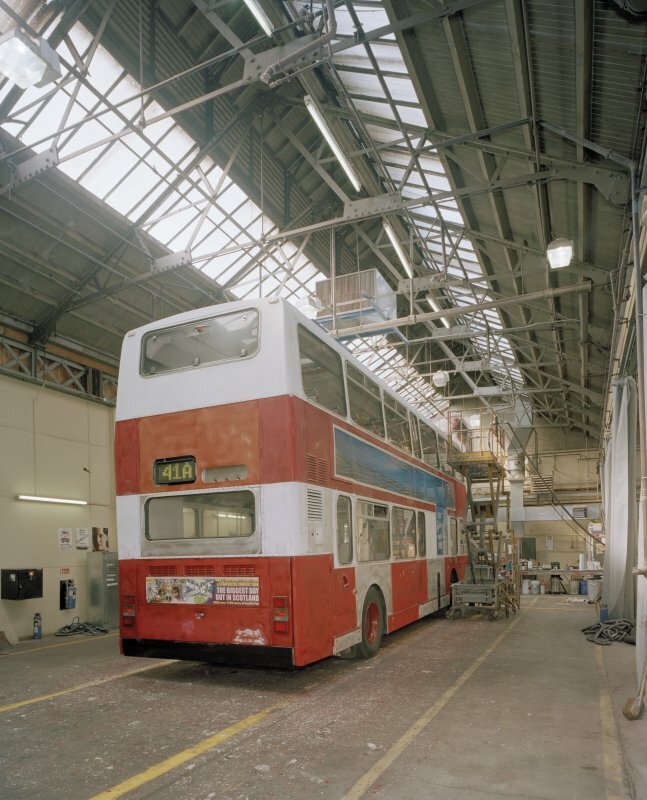 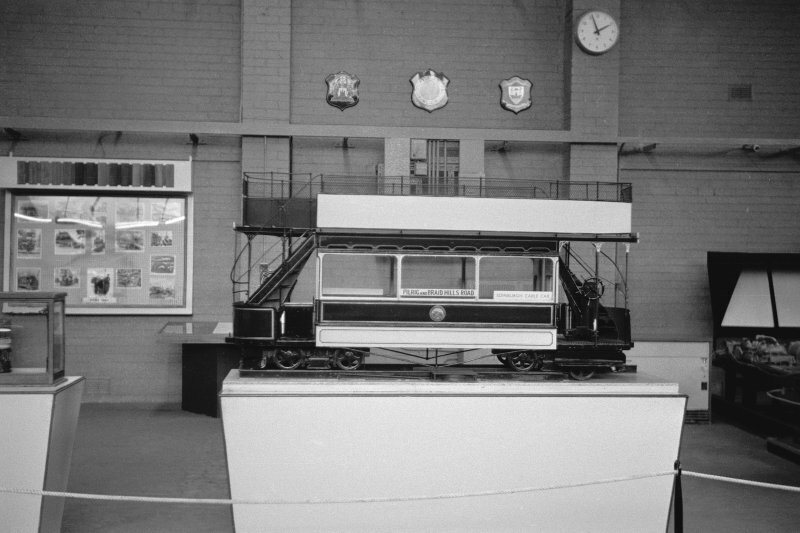 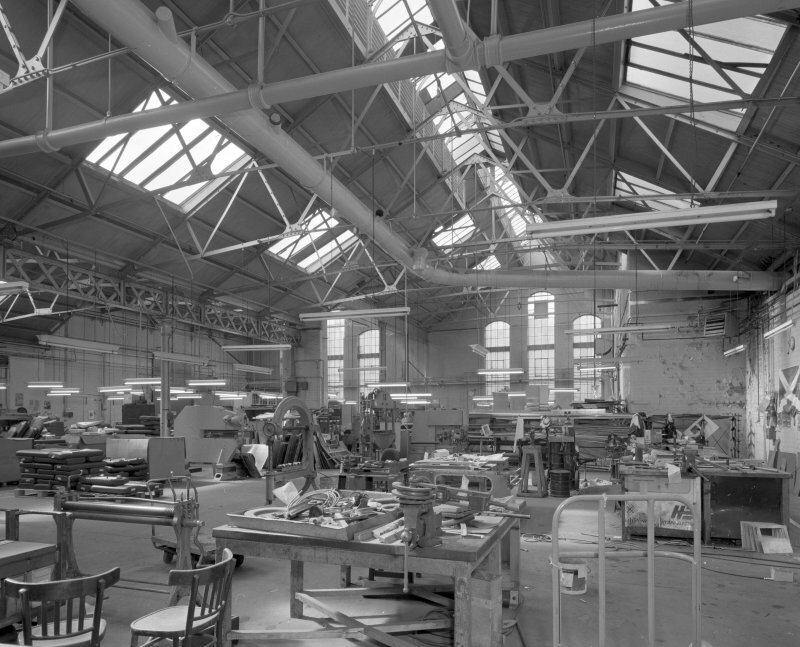 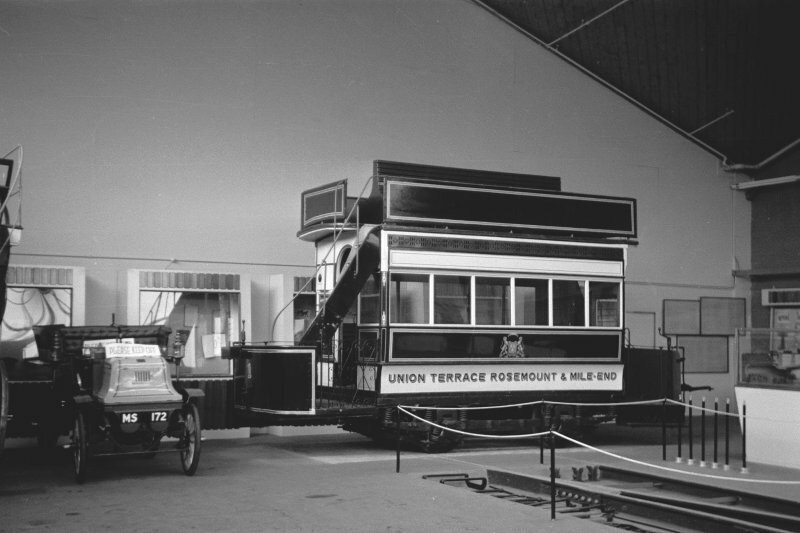 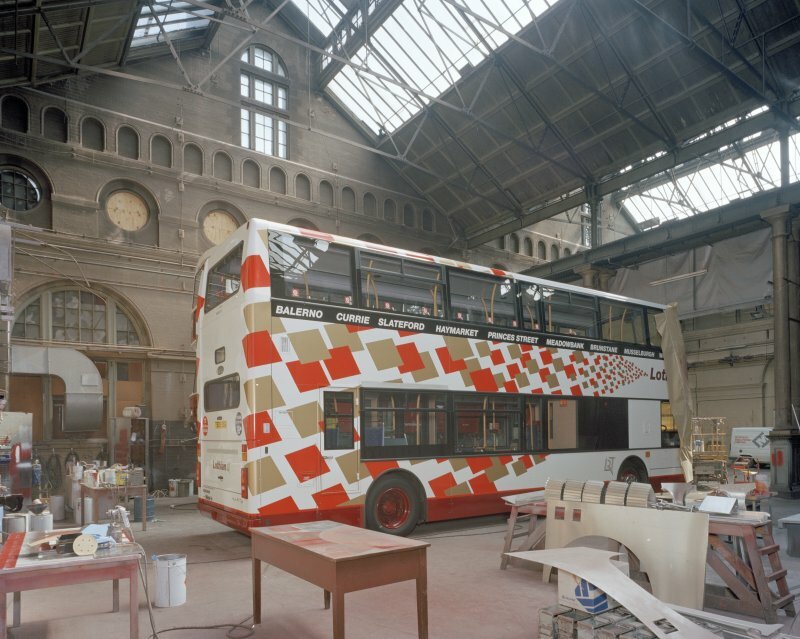 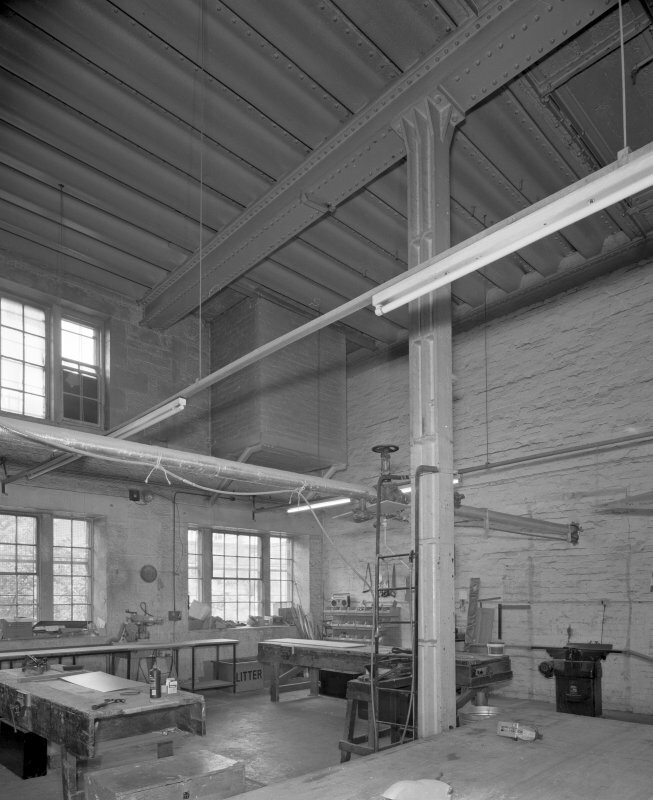 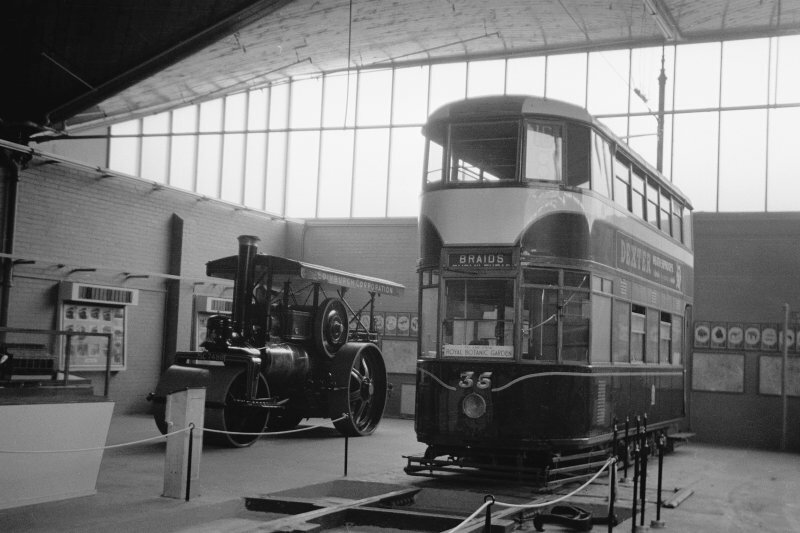 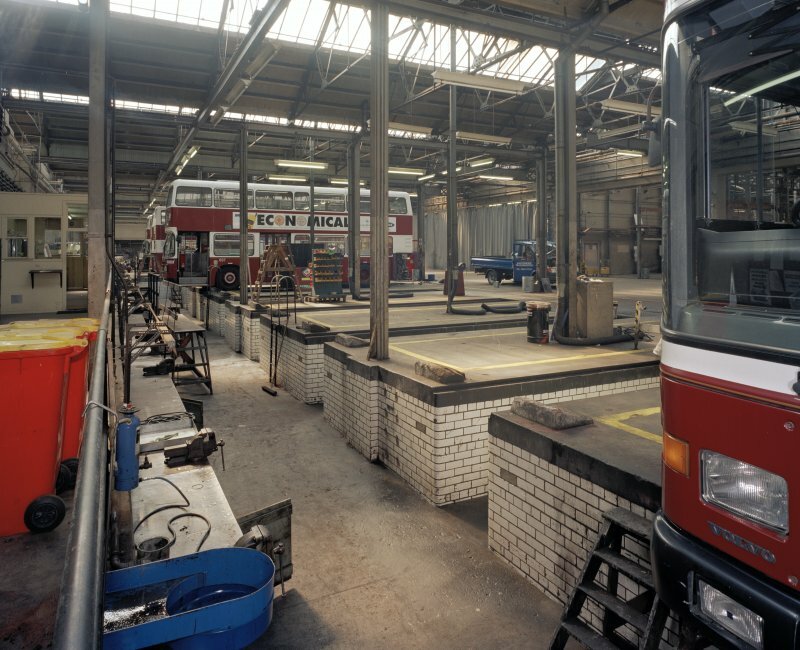 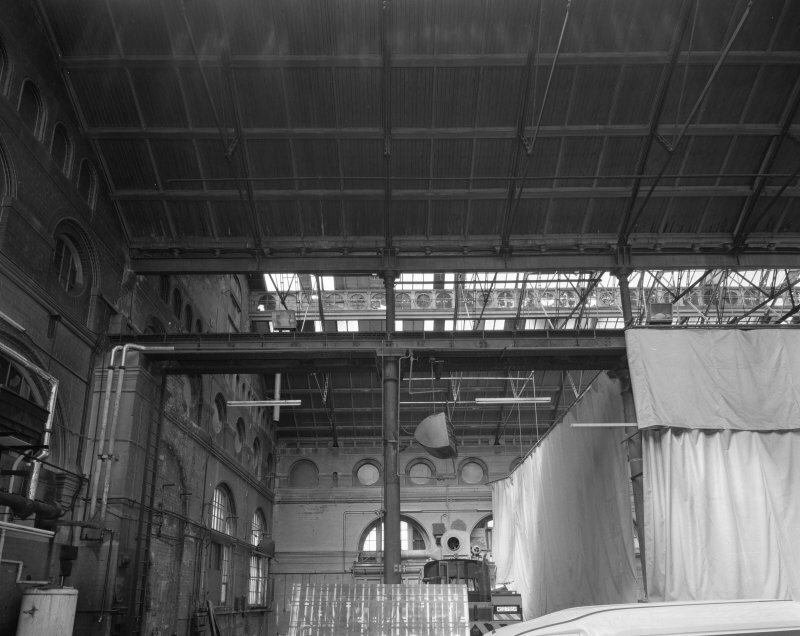 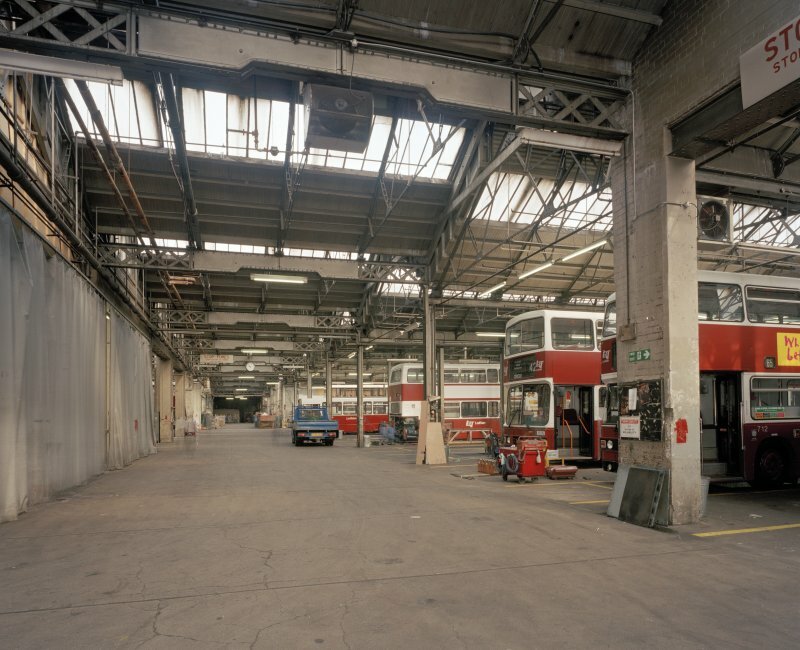 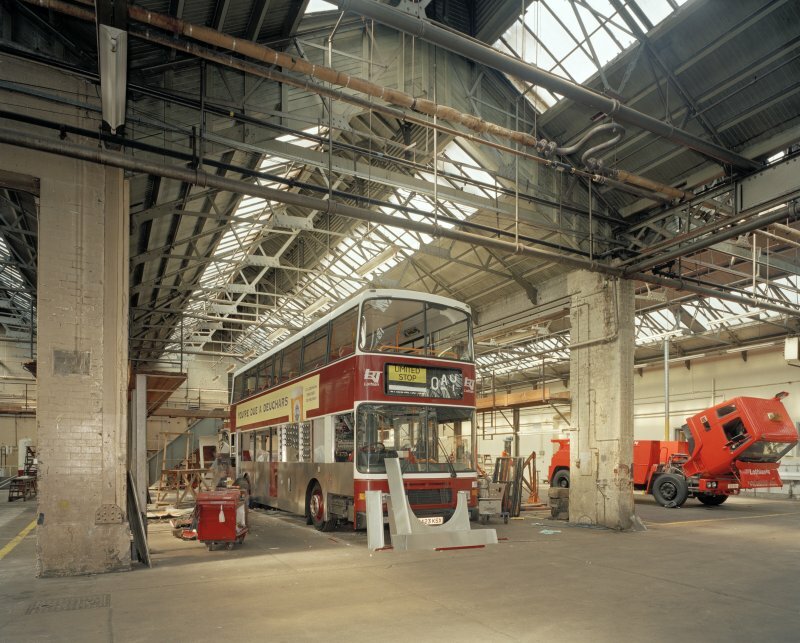 Edinburgh, Leith Walk, Shrub place, Shrubhill Tramway Workshops and Power Station Interior view from south within Body Shop, showing central aisle (left) down which a traverser moved, insterting trams into the bays (right). Since the disappearance of trams in the 1960s, the depot has been occupied by buses, and the traverser and tram rails have been removed. 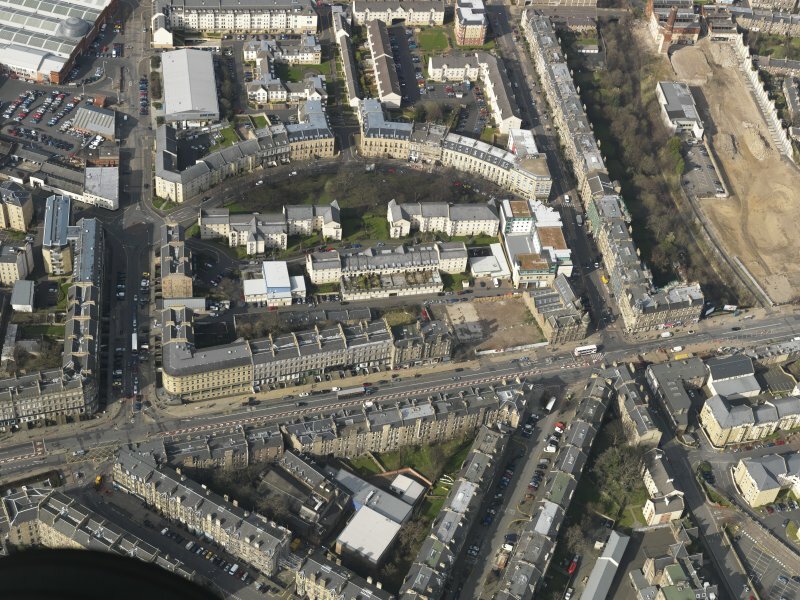 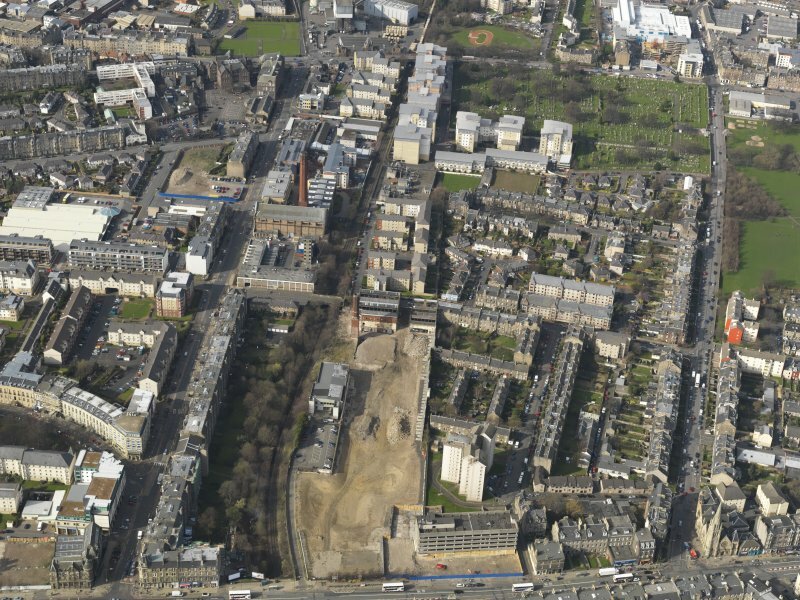 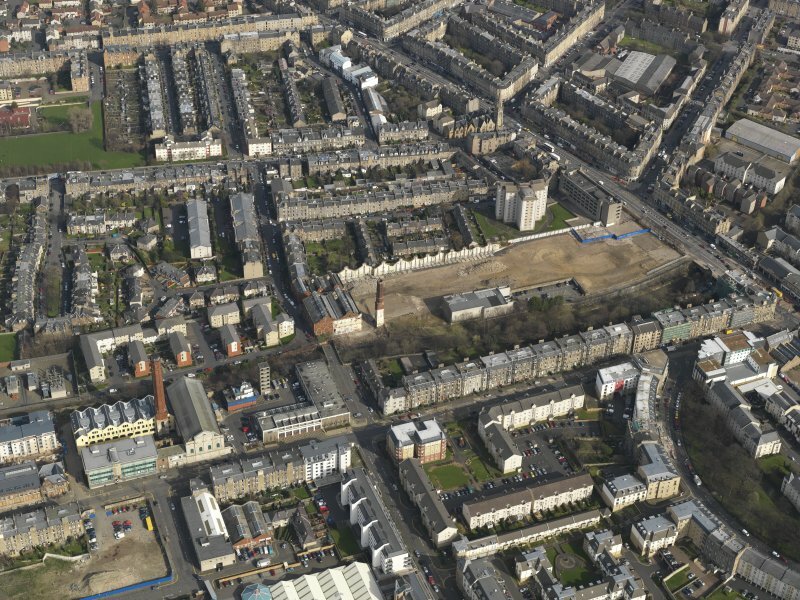 Oblique aerial view centred on Leith Walk, taken from the SE. 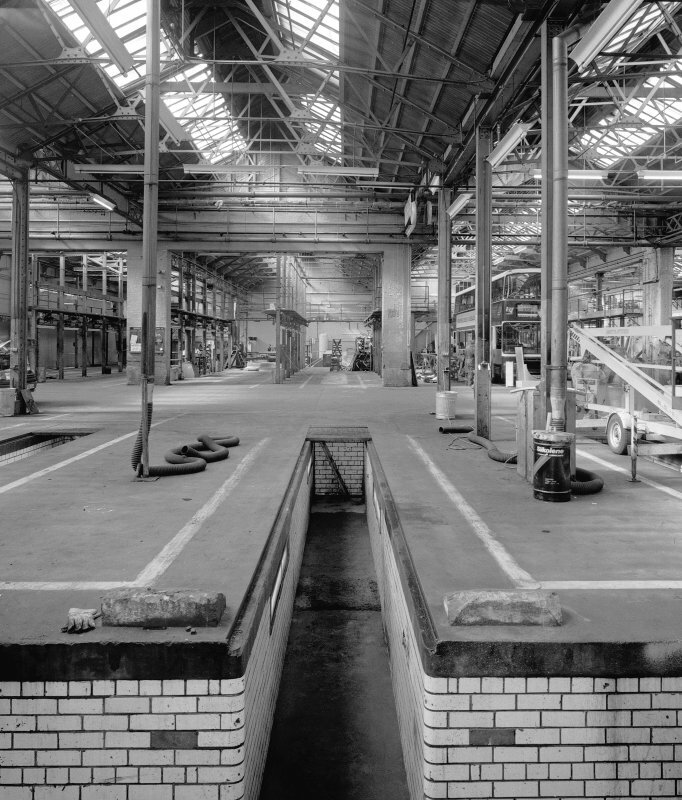 Edinburgh, Leith Walk, Shrub place, Shrubhill Tramway Workshops and Power Station Interior view from south east within tunnel leading from the former Tramway Power Station. 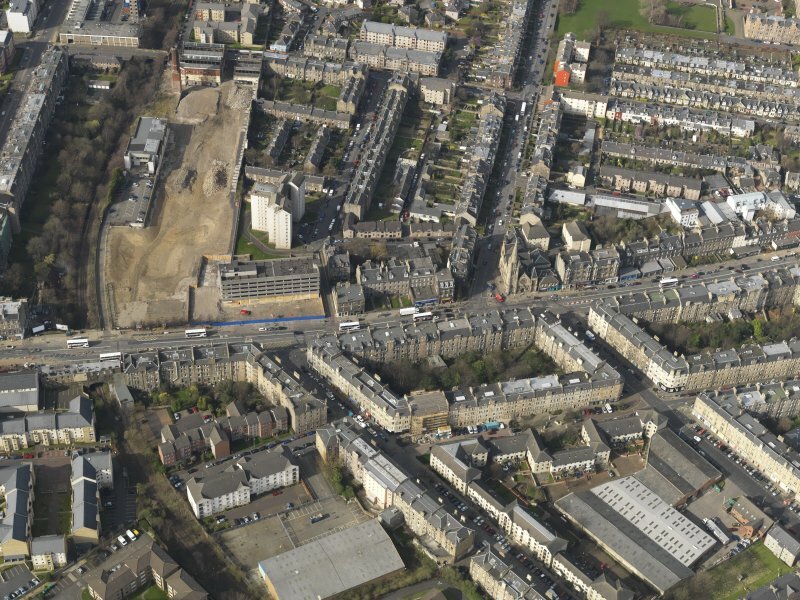 The tunnel carried the moving cables towards Leith Walk. 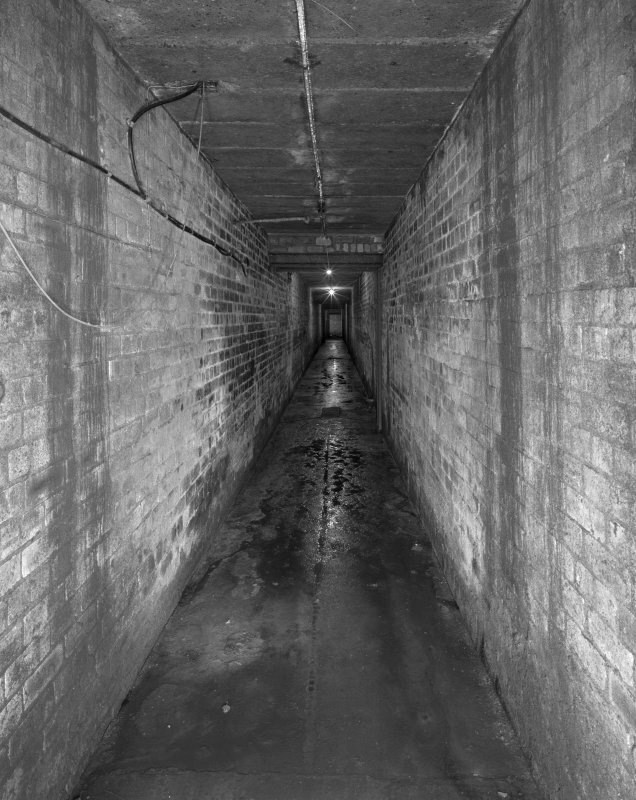 This view is looking back from the blocked end of the tunnel towards the Power Station, and was accessed from the Storage area in the basement. 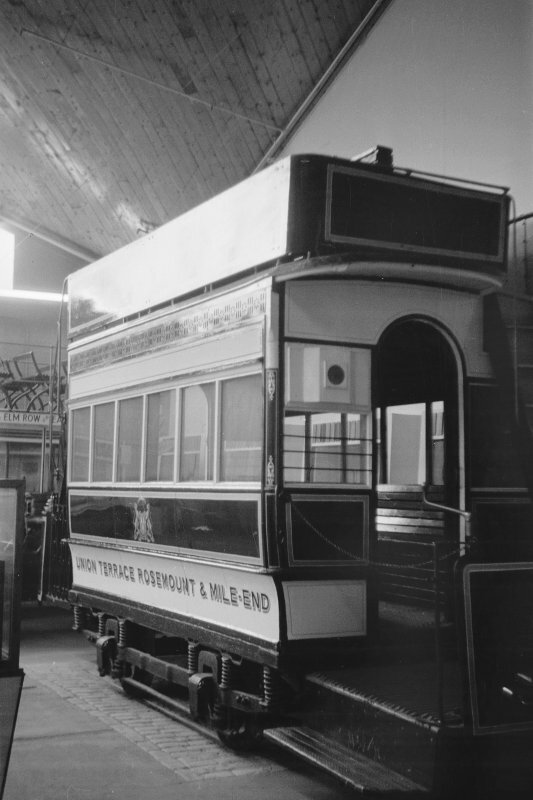 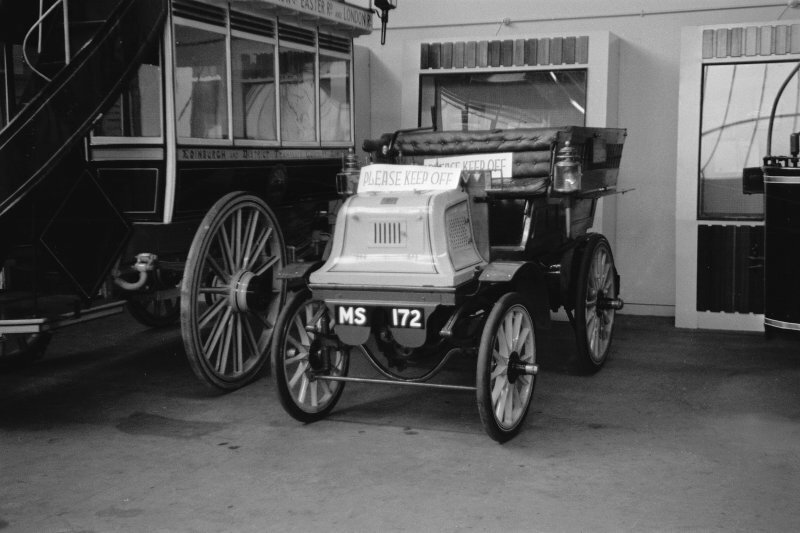 For adjacent tramway power standards (in Dryden Street, on feeder route into the rear entrance of the depot), see NT27NE 850. 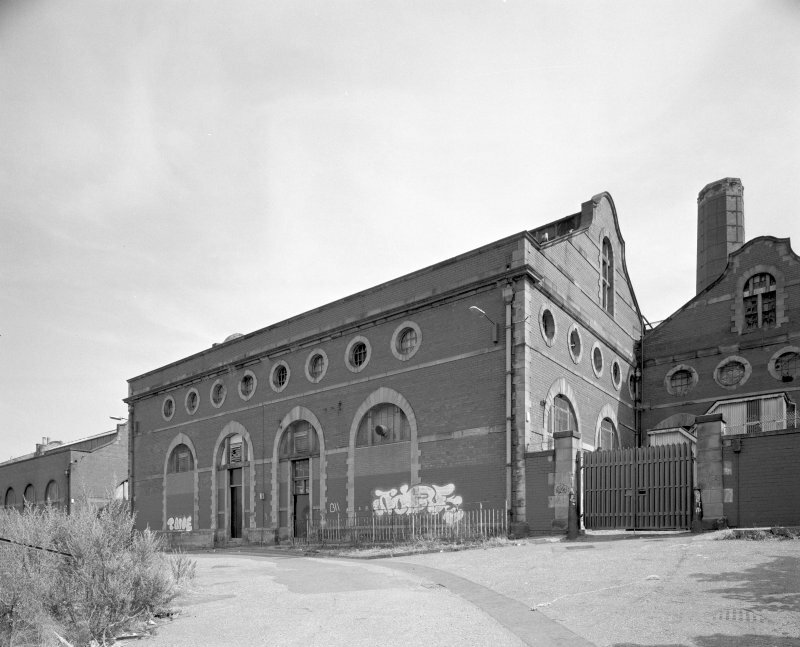 (Location cited as NT 263 572). 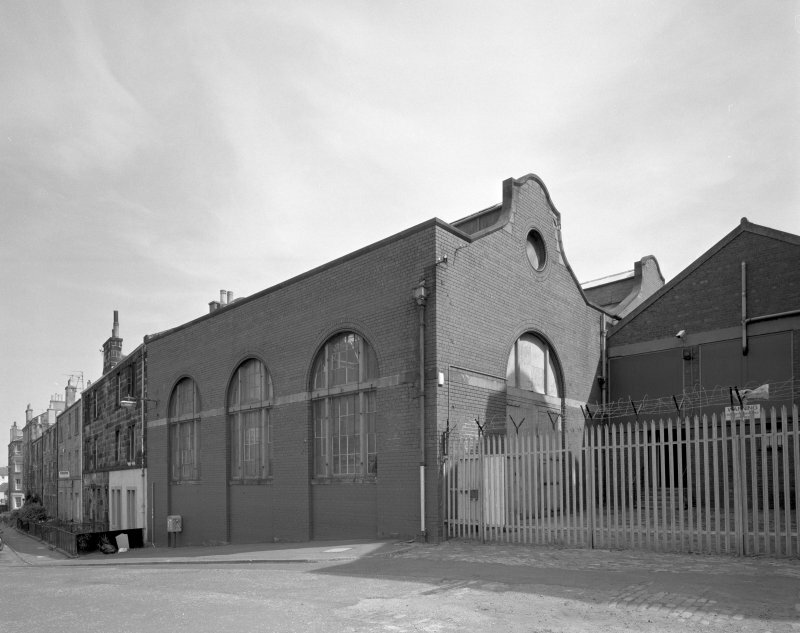 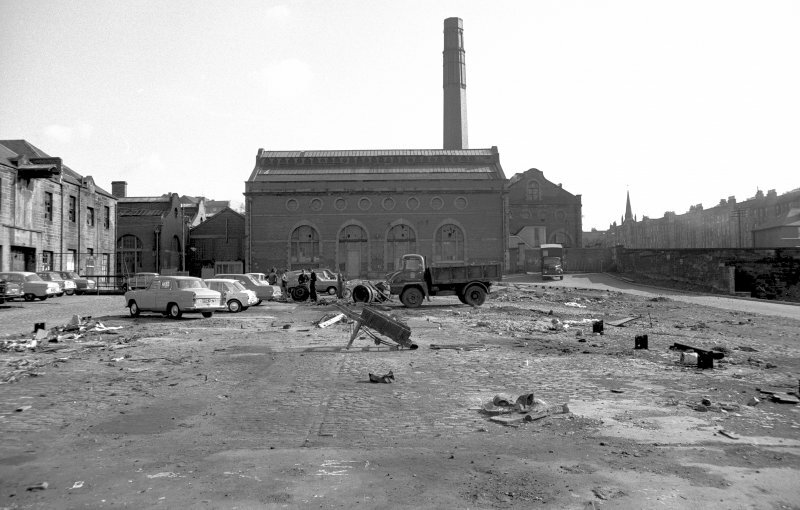 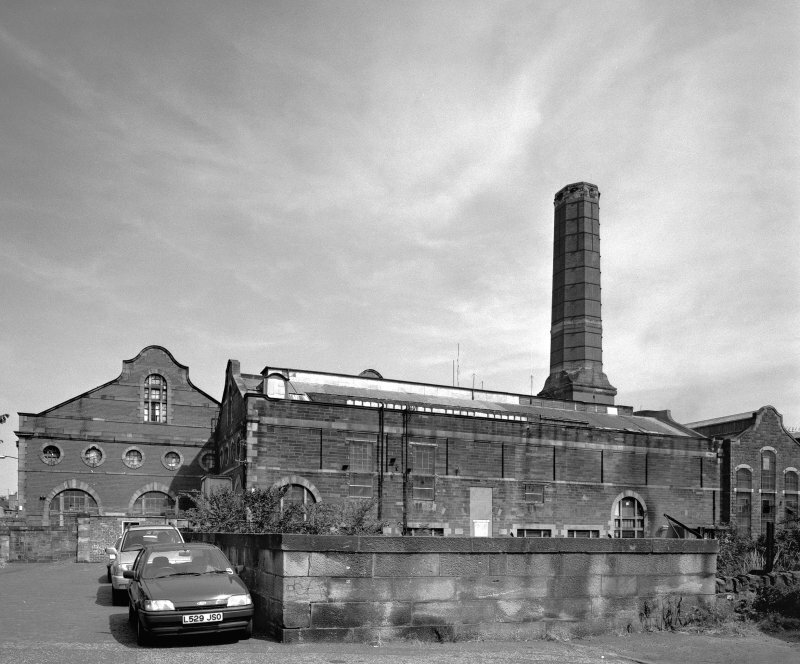 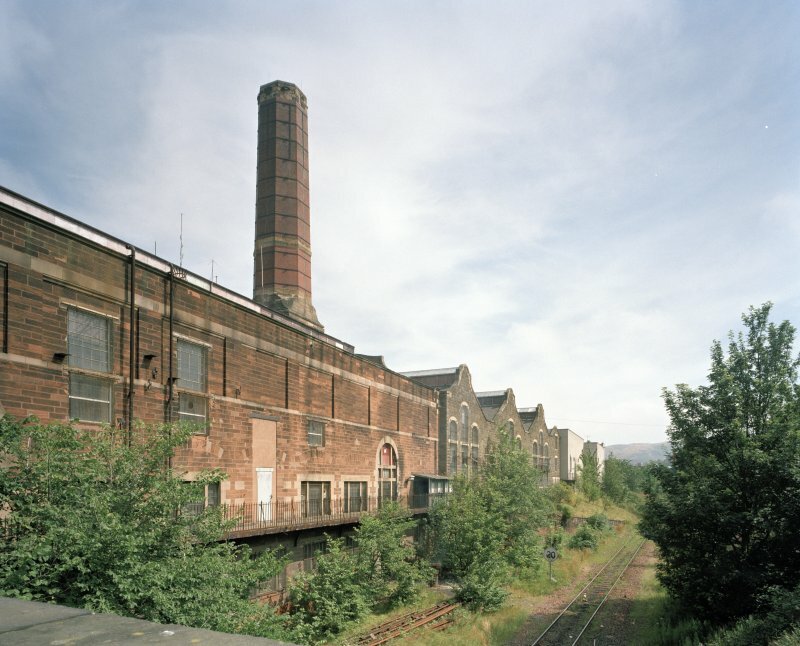 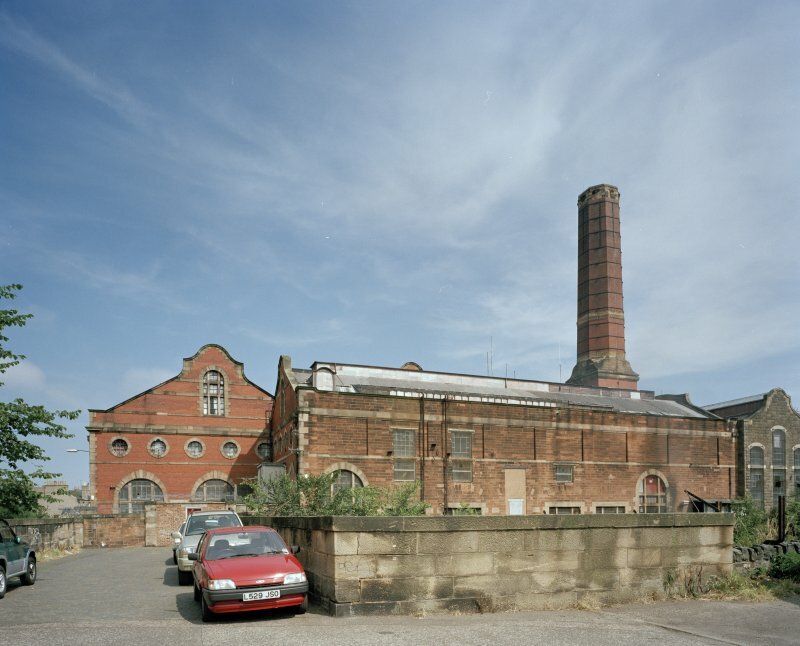 Shrubhill Tramway Workshops and Power Station, Dryden Street, power station opened 1898. 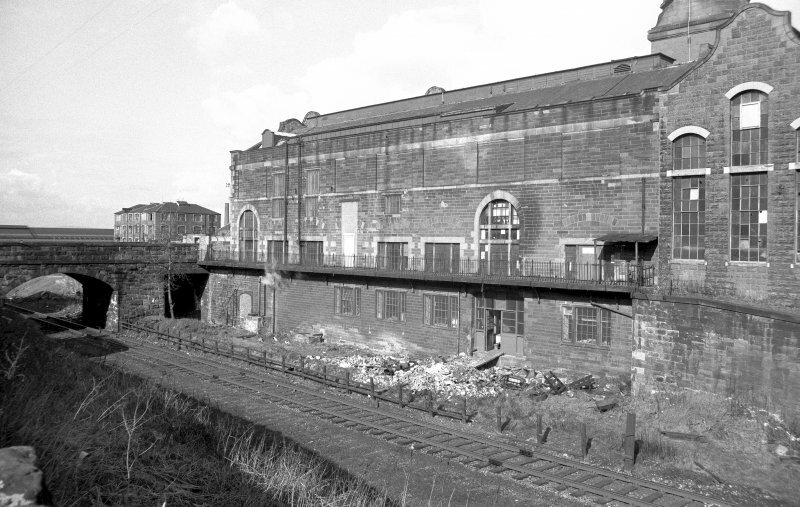 A tall 8-bay, 1-storey and basement ashlar block, 3 wide single-storey bays, and a single-storey, 4-bay rubble block with round-headed windows and 8 circular windows. 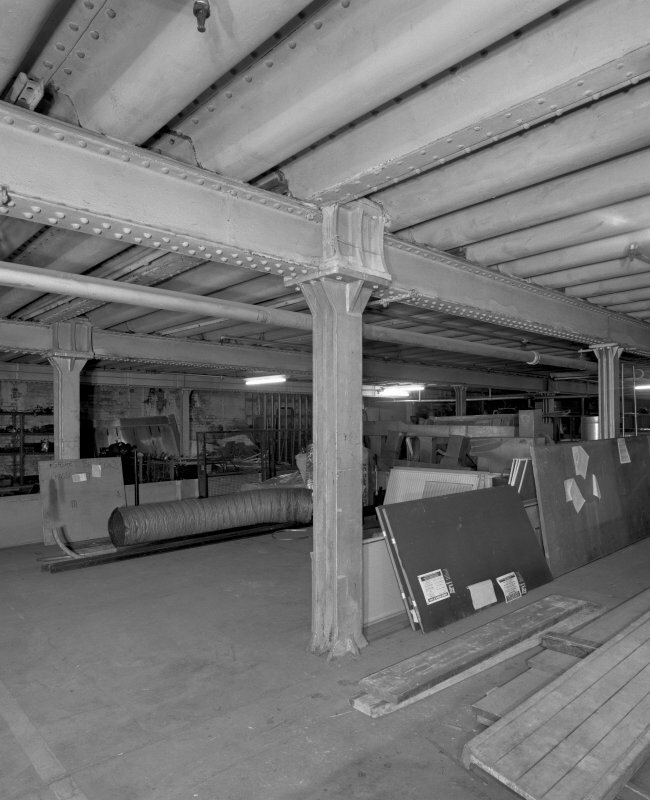 All these have roof-ridge ventilators. 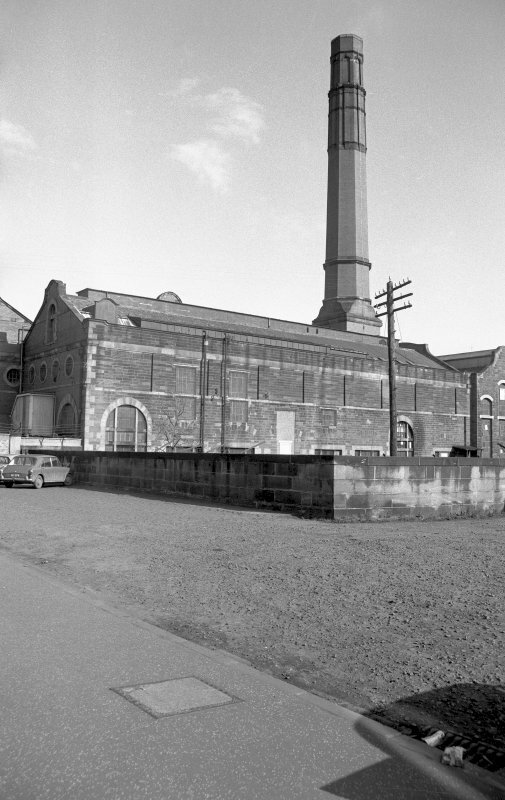 The complex is dominated by an octagonal brick chimney, with decorated top section on a square masonry base. 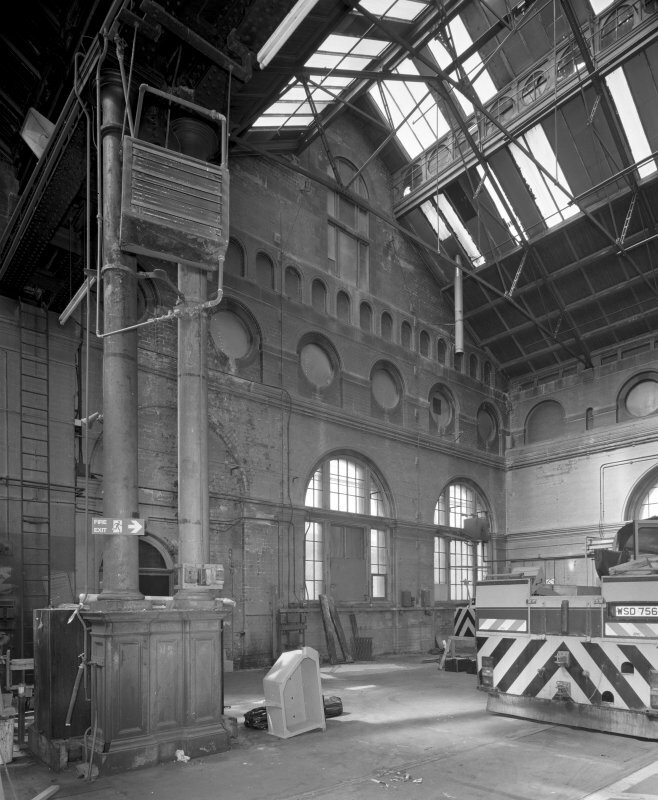 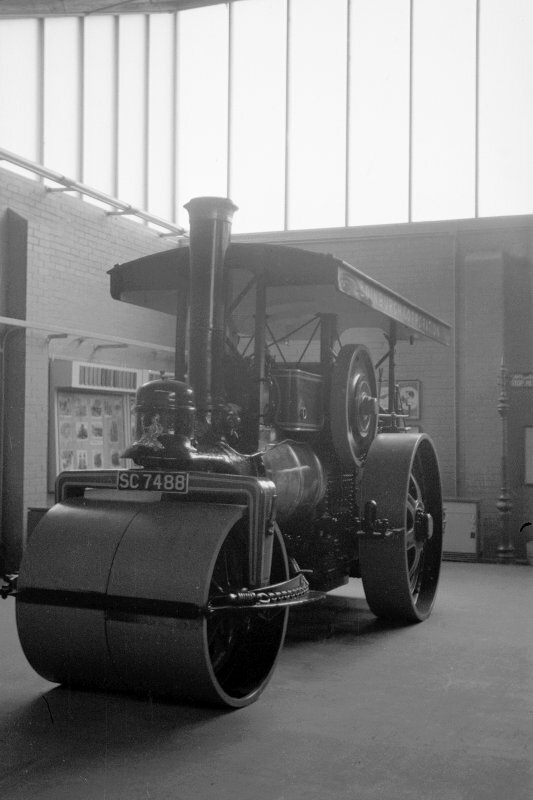 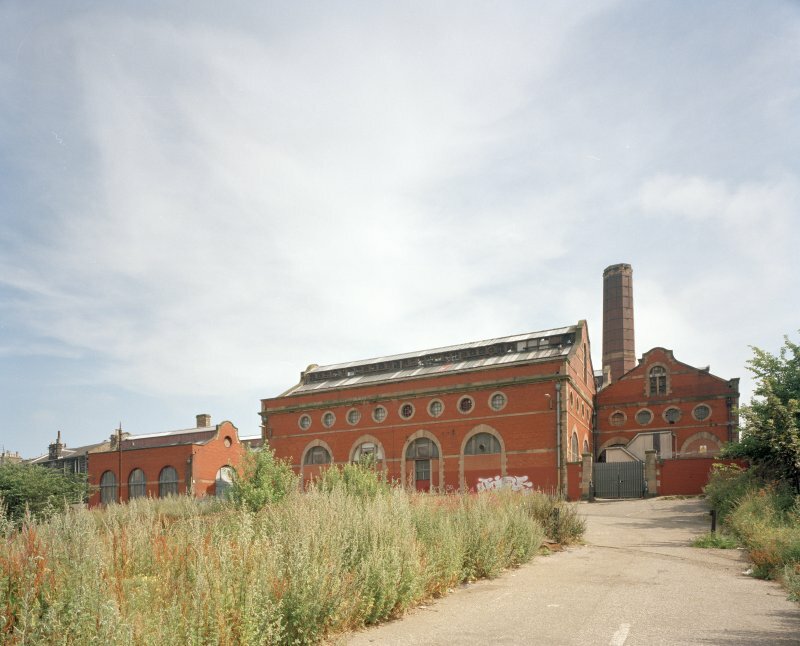 The power station housed the haulage engines for cable-tramway operations. 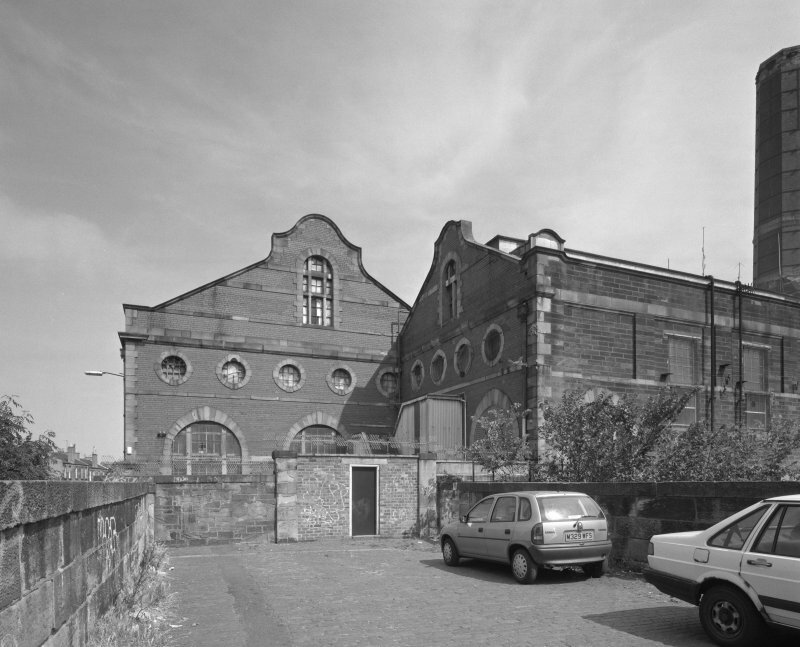 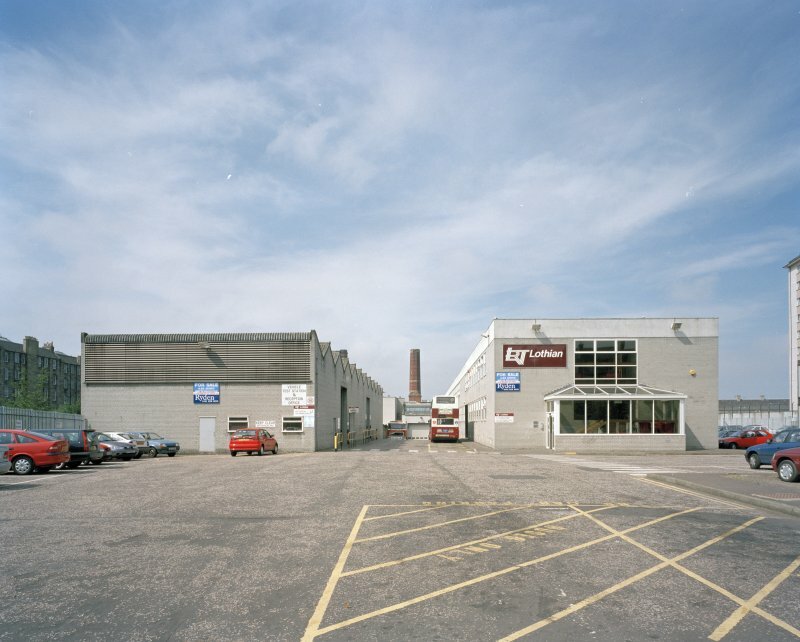 of the site, including Shrub House, was demolished in the 1960s to be replaced by offices and sheds for East Lothian Transport. 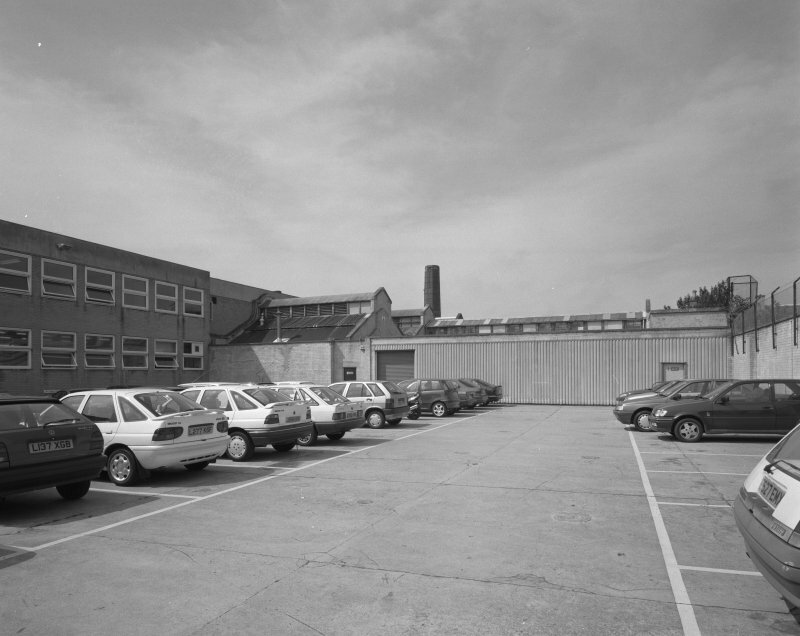 front to the rear of the site. 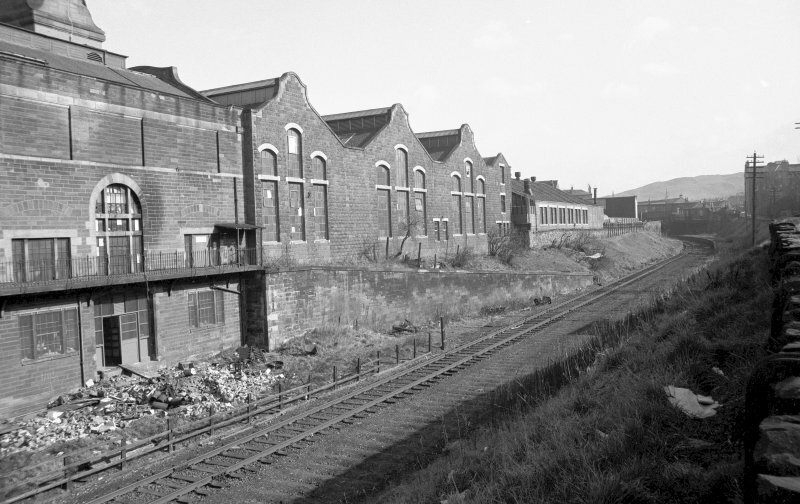 buildings associated with the Tramway Companys stores and stables, as depicted on the OS map of 1877. 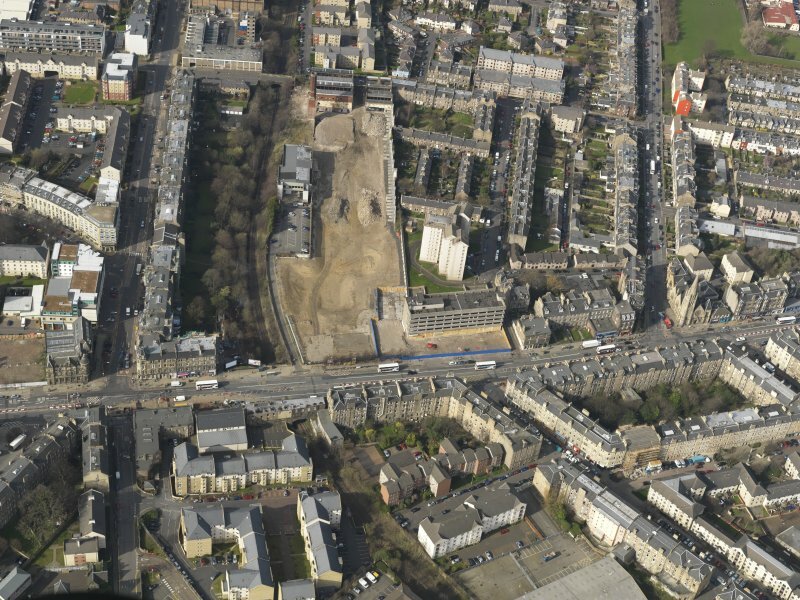 Trenches excavated on the site of the former Shrub House revealed that the structure had been entirely demolished and the site comprehensively levelled. 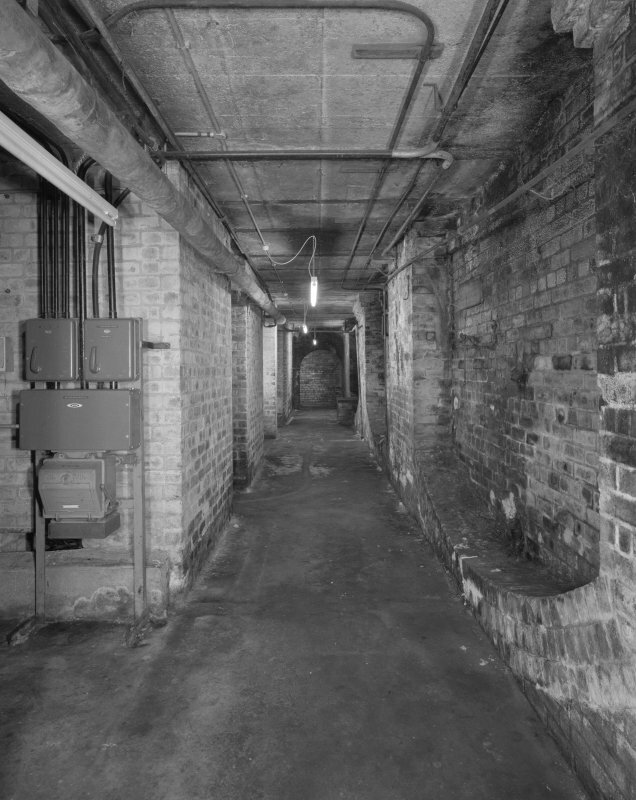 The only structural remains in the trenches relating to buildings erected in the 1970s. 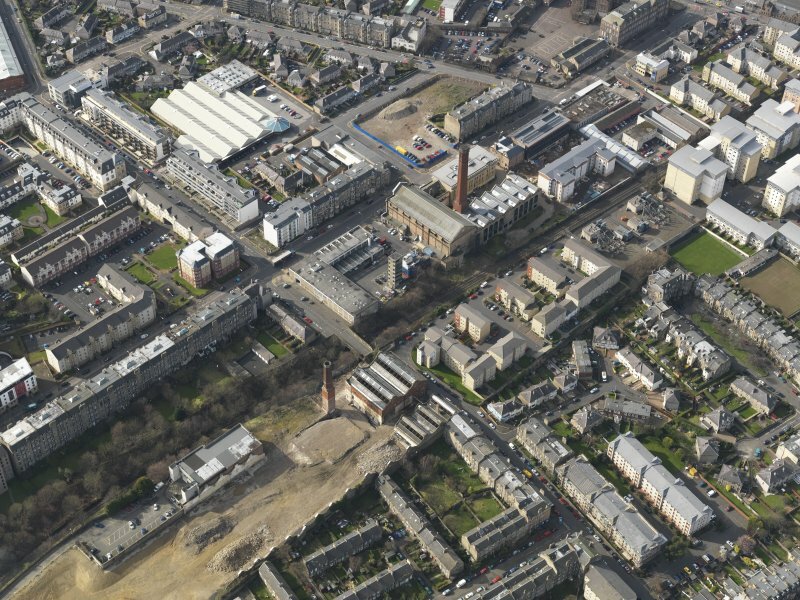 across to the former tram line along Leith Walk. 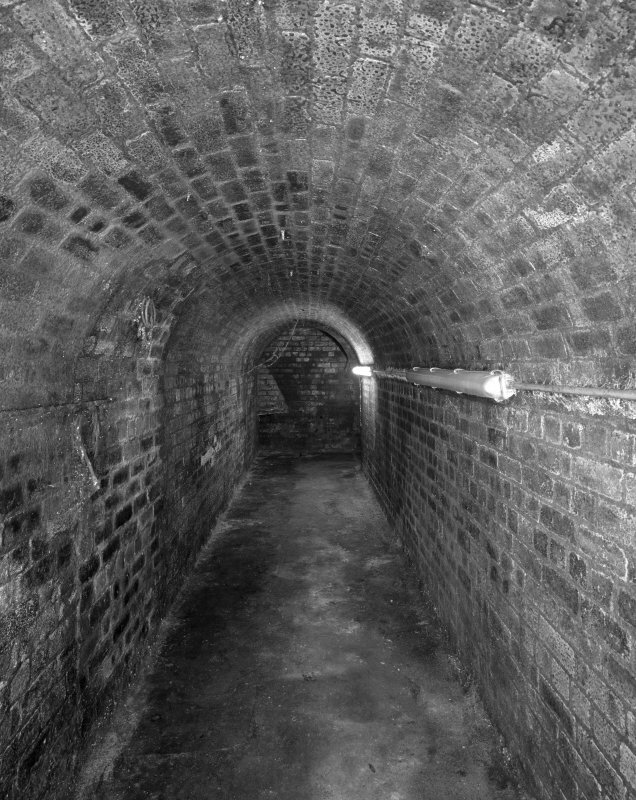 Features recorded within the tunnel indicated that it had been roofed and was further modified after it went out of use as a cable shaft in 1922.